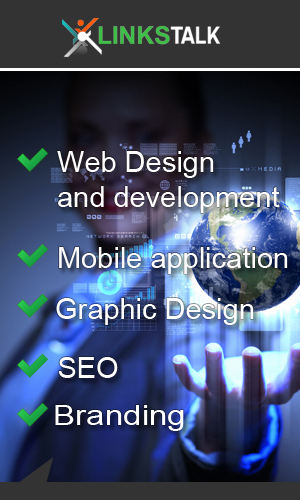 In the marketplace of graphic design, the main objective is to bring in clients or customers and make money. Due to tight competition in the marketplace, companies need an edge to make an identity that may stick out among their opponents. A company should study competitors to learn how to improve the use of graphic design.